Today, the Union Finance Minister Sri P. Chidambaram has launched IRDA's Insurance Repository System (IRS) in a function held in Hyderabad. This system will help individual policy holders keep insurance policies in electronic form and undertake modifications and revisions. 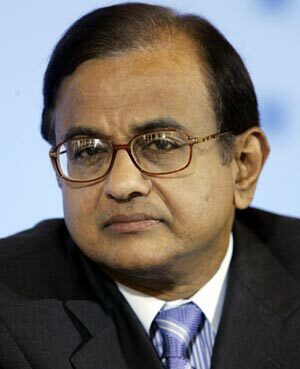 Insurance Repository System will also have digitised non-life insurance policies soon, Sri Chidambaram said. In the mean time, the Insurance Regulatory and Development Authority (IRDA) said that the Insurance Repository System set up by the sector regulator in India, will be the first of its kind in the world. Earlier this month, the regulator gave five companies - CAMS Repository Services Limited, Central Insurance Repository Limited, SHCIL Projects Limited, NSDL Database Management Limited and Karvy Insurance Repository Limited, the status of insurance repositories and provided them with a licence that will be valid till July 31, 2014. The regulator also said that insurance companies can enter into agreements with one or more repositories. The IRS will generate a unique code number to all policyholders, and their policies will come under that number. It maintains the history of the policy details such as claims, nominees, beneficiaries and other data. However, the policyholders will have an option to choose to either IRS or to be stuck to the traditional format.